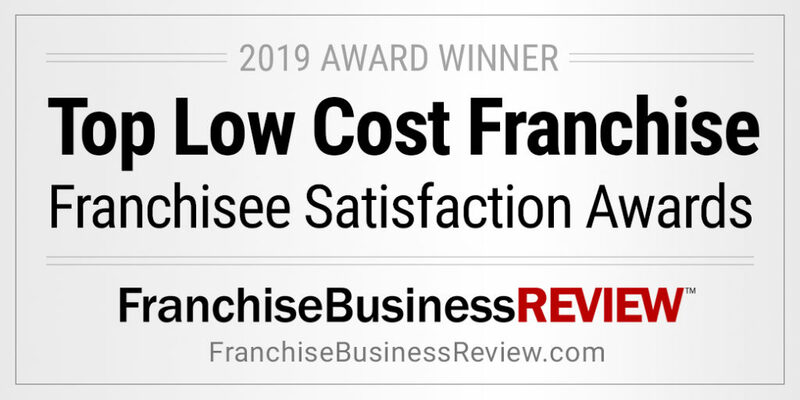 Oklahoma City, Oklahoma -TSS Photography recently ranked in Entrepreneur magazine’s Franchise 500®, the world’s first, best and most comprehensive franchise ranking. 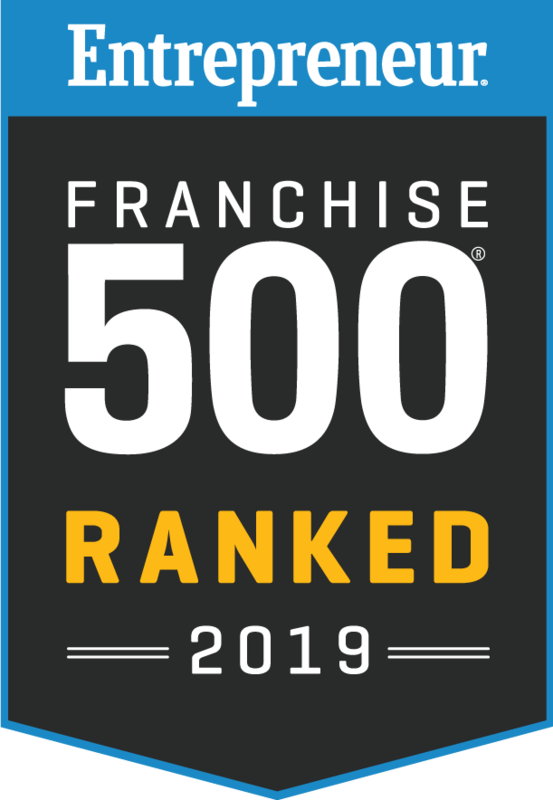 Placement in the Franchise 500® is a highly sought-after honor in the franchise industry, as evidenced by the fact that Entrepreneur received more than 1,000 applications this year, making it one of the company’s most competitive rankings ever. Giving Tuesday is a great way to start off the Holiday season by helping your favorite charitable cause. 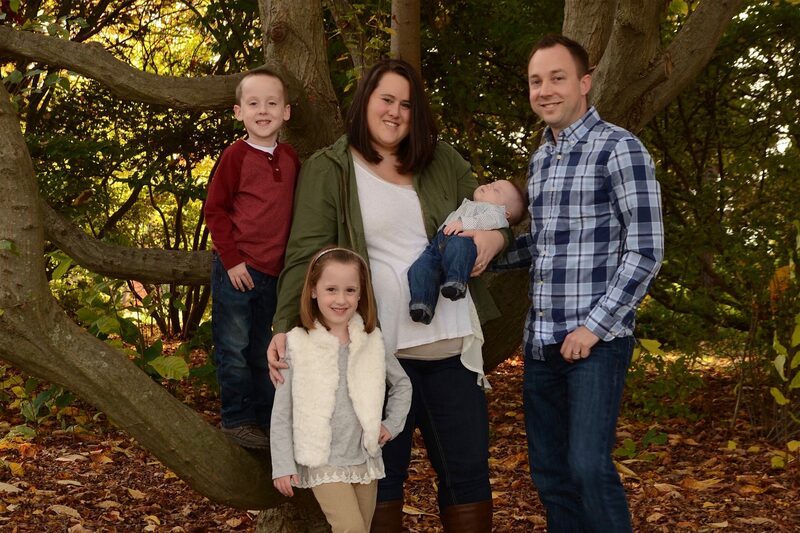 The TSS Photography franchise community provides support and advice on running a successful business. TSS Photography received a three STAR rating from VetFran. 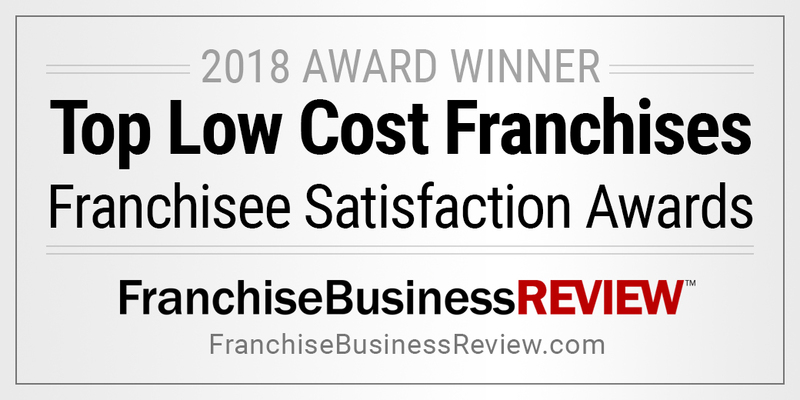 Franchise Business Review has named Lindsay Verdun, TSS Franchise Owner in Peoria, IL, among their list of 2018 Rockstar Franchisees!